The European Union wants Britain to promise not to lower its environmental protection standards after it leaves the EU, the EU’s chief Brexit negotiator Michel Barnier said on Tuesday. A promise to that end, he said, should be written down in the treaty that will regulate relations between London and the 27 countries that will remain in the EU after Britain leaves at the end of March 2019. “In the future relationship we should commit to no lowering of the standards of environmental protection,” Barnier told a meeting on the environment organized by the European Parliament. 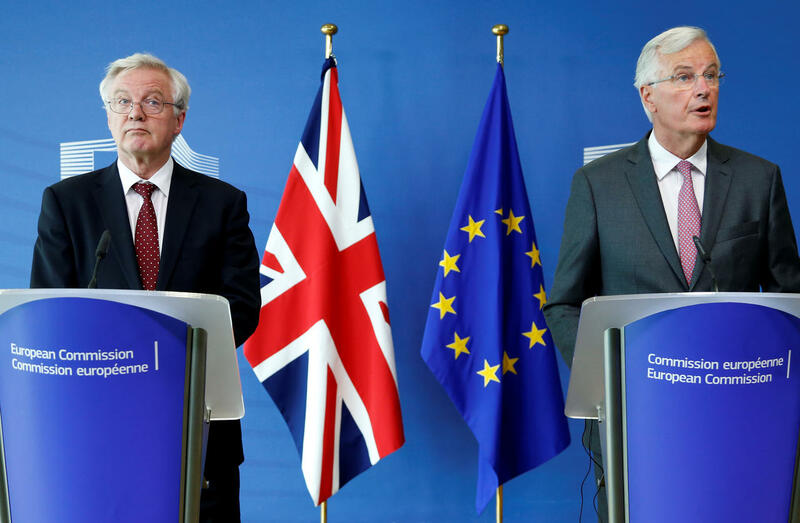 Barnier said that without such a legal safeguard, Britain could decide to reduce its environmental protection standards to gain competitive advantage in trade. This would not only increase pollution and environmentally harmful production in Britain, but also raise pollution for Britain’s neighbors. “Reduced UK ambition on air pollution could result in neighboring states (Ireland, Belgium, France the Netherlands) needing up to 9 percent more effort to reach their clean air objectives – with significant additional costs,” he said. Barnier noted that British Prime Minister Theresa May assured the EU London would not engage in a race to the bottom in environmental protection and that her words were reflected in Britain’s proposed 25-year plan on the environment. “This is welcome, but my responsibility as the EU negotiator is to remain extremely vigilant,” he said.